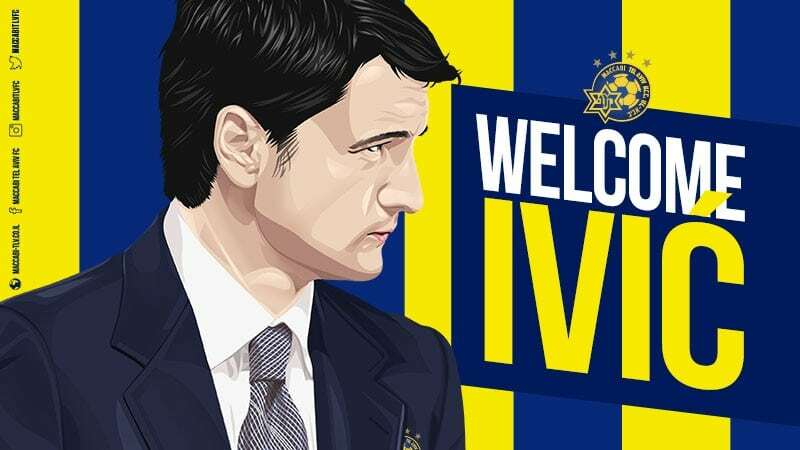 Vladan Ivic has been appointed as Maccabi Tel Aviv Head Coach after the 41-year-old Serbian signed a two-year-deal, with the Club having an option to extend for a third year. 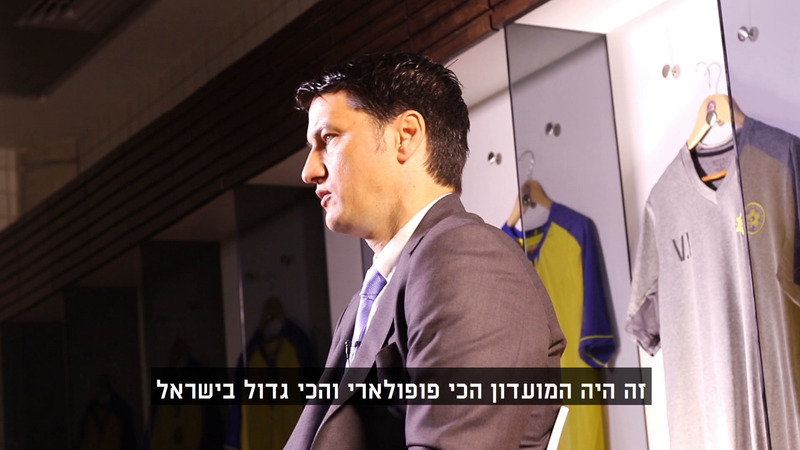 Ivic, told the club’s official website: “I am happy to join Maccabi Tel Aviv. I like discipline and like my team to be disciplined and the players to give everything in training and fight for all the titles”. 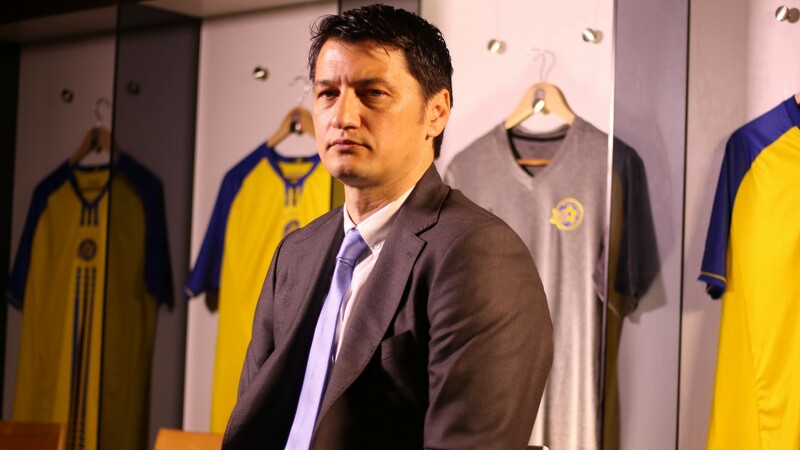 Maccabi’s CEO, Ben Mansford, told the club’s official website: “Vladan Ivic is an intelligent, dynamic and ambitious young Head Coach who is at the early stage of his coaching career.  He has already proven himself and tasted success at PAOK in Greece by finishing second in the league and winning the Greek Cup. Vladan exhibited a hardworking and winning mentality both as a player and as a coach. 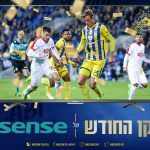 We all believe these qualities will help him bring success to Maccabi”. Ivic, coached the youth and senior teams of PAOK Thessaloniki between 2013-2017 shortly after ending his playing career at the club. 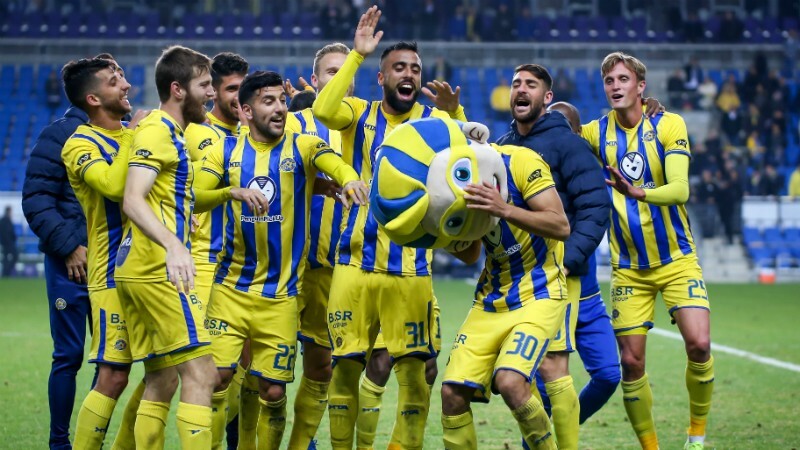 The success Ivic enjoyed as the youth team coach of PAOK was emulated in the first team which he guided to the 2nd league spot as well as the Greek Cup in 2017. The former midfielder who began his senior playing career at his hometown club Proleter Zrenjanin, played 6 seasons at Partizan Belgarde for which he won titles and played in the Champions League group stages. 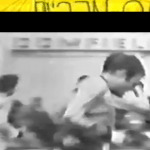 Ivic represented the U21’s of FR Yugoslavia and Serbia and Montenegro senior side, moved to Germany and spent one season with Borussia Monchengladbach. 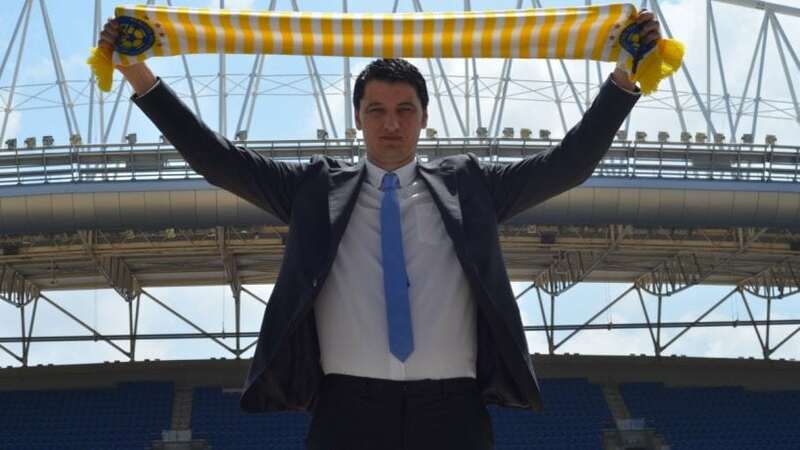 Ivic then switched in 2005 to Greece and played for AEK Athens, Aris Thessaloniki and PAOK where after four seasons chose to retire and the club’s coaching staff.